If you’re looking for a professional limousine service, you’ve come to the right place. At Posh Transportation, we pay attention to every detail in order to provide the highest quality service available. 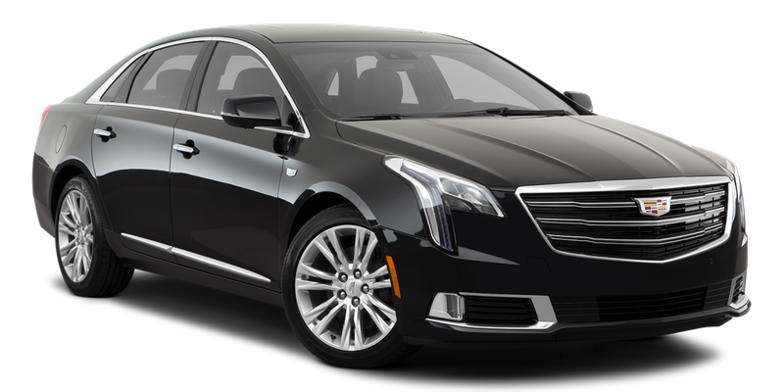 Our black car service offers the best in technology, comfort and safety. Let us put our experience to work for you!